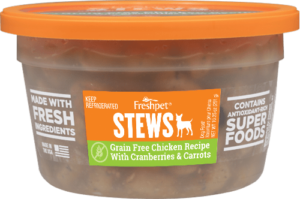 My dog has cancer and is very picky on what he will eat. It’s challenging getting him to eat. But when we tried this he loved it.